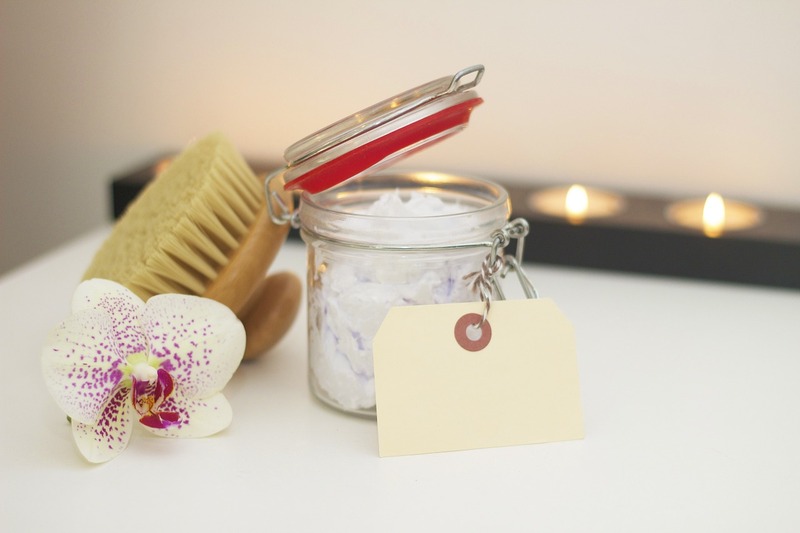 It’s pretty quick and easy to make your own massage oil recipe. You just need to know the basic ingredients and how to best use them. There are quite a few massage oils that are good for relaxing you and soothing your sore aching muscles. Nothing beats a good relaxing self-massage after a long hard day and to avoid the discomfort of friction when getting a massage done its best to use a massage oil. Why Make Your Own Massage Oil ? 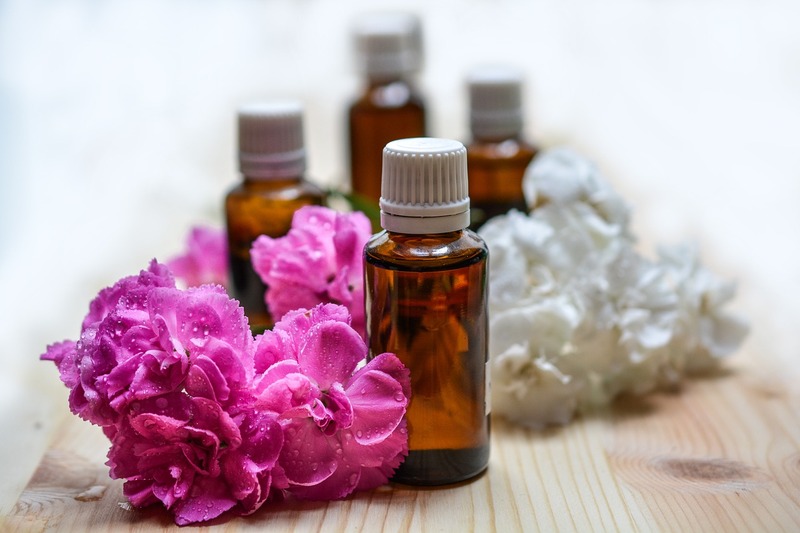 If you want to have control over the type of massage oil you use and have the right blend for your skin-type, why not make your own massage oil recipe ? You know what you’re getting and you know that its fresh. It takes only a few minutes and it helps you to enhance the benefits of a good self-massage while staying within your budget – some store bought massage oils may be a bit pricey. You can get the essential and carrier oils at a natural food store, health store or a beauty supply store. Essential oils - These are scented liquids extracted from plants. Although the term used is “oil”, it’s not oily at all and so it has to be mixed with oils referred to as carrier oils. Lavender oil is a very good choice as an essential oil because it reduces tension and stress; acts as an anti-depressant; has a very calming and relaxing effect; helps with insomnia. Carrier oils - These are vegetable oils used to reduce the strength of the essential oil so that it can be used on the skin and be easily absorbed. The more your skin absorbs the oil, the less oily your skin feels after the massage. Common carrier oils are grape seed, safflower, olive, canola, peanut and sweet almond (do not use if you are allergic to nuts). Keep the massage oils out of the reach of children and do not use the massage oil on children under 3 years old. 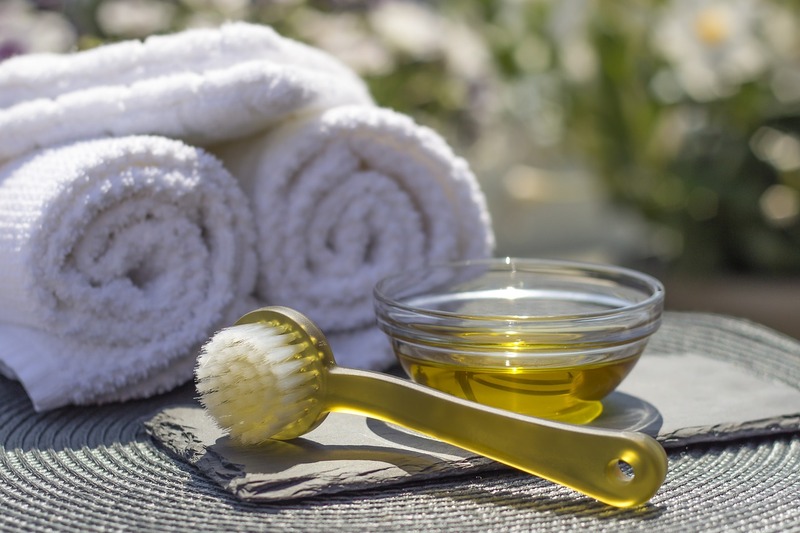 Good quality massage oils can be bought in store or online, but for all you do-it-yourself-ers here are some recipes to make your own massage oil at home. Add the blend of carrier oil and essential oil into the glass bottle and gently shake the bottle to blend the oils. Ensure the cap is tightly secured on the bottle and then store in a cool dark place. Be sure to use only about ½ to 1 teaspoon per massage. Before use, you can warm the oil by placing the bottle in a container of hot water. Be careful not to burn yourself. You can mix the oil in a mixing bowl and then pour in glass bottle with the help of a funnel. Ideal for use at bed time, since lavender is very soothing and relaxing. Do You Have a Good Massage Oil Recipe to Share ? Are you a do-it-yourselfer with a good massage oil recipe to share ? Or have you used a massage oil recipe that you really liked ? We would love to hear about it. Important Note: The maximum image size accepted is 800x600. You will need to resize any photo larger than 800x600 pixels using a graphics software or a Web-based resizer.